Photographer based in Kampala, Uganda Esther Mbabazi portfolio on Visura - a professional network to connect with photo editors and art buyers, and build photography portfolio websites. Visura members, like Esther, share photojournalism, art photography, landscape, travel photography, portraits and more. Esther has 0 projects, community news posts, and 0 images shared in the photo stream. 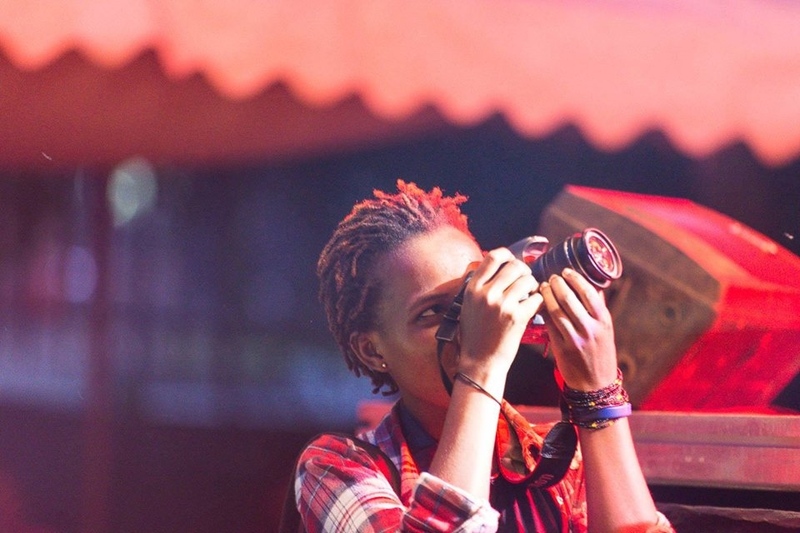 Esther Mbabazi (1995) is a documentary photographer in Kampala, Uganda. Coming from a humble background, her work explores living conditions in African settings specializing on the social, economic, physical and emotional aspects of daily life especially in rural areas and minority groups of society. A selected fellow for the Magnum Foundation's Photography & Social Justice fellowship 2017,winner of the Young Photographer Award presented by the Uganda Press Photo Award 2016, and Worldpress Photo Masterclass East Africa participant 2016, Esther works towards sharing and bringing to light different issues in society that are usually under told to the public. Being a woman in a male-dominated industry in Uganda, many of her works document women and children since they are usually underrepresented in the media.